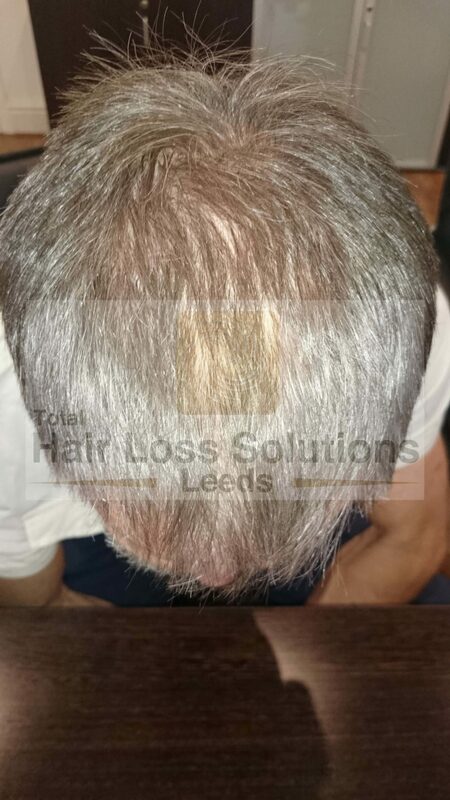 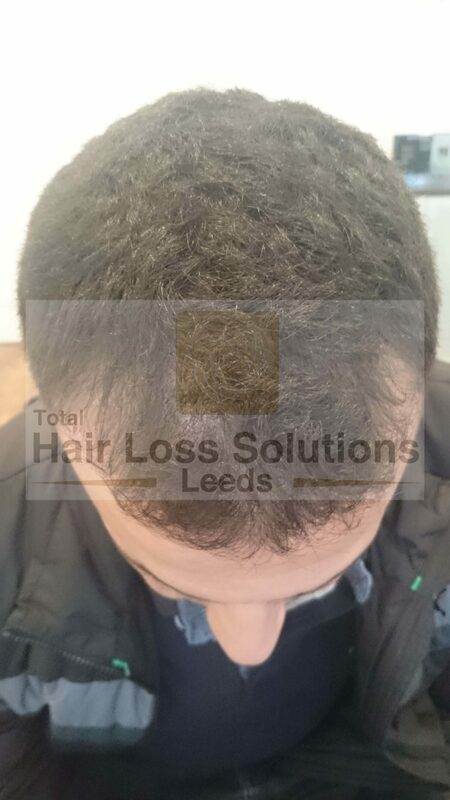 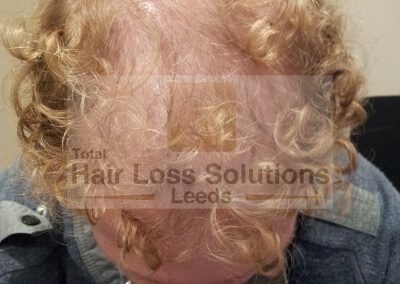 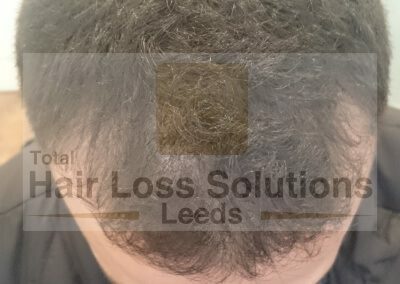 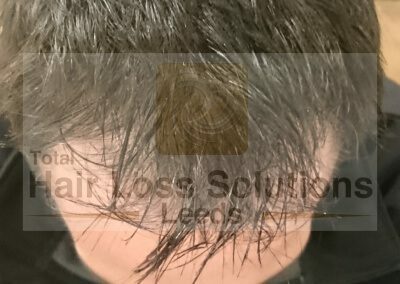 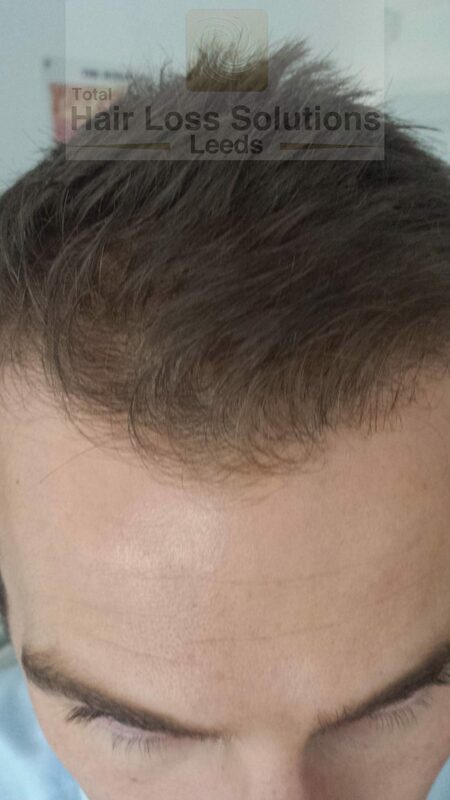 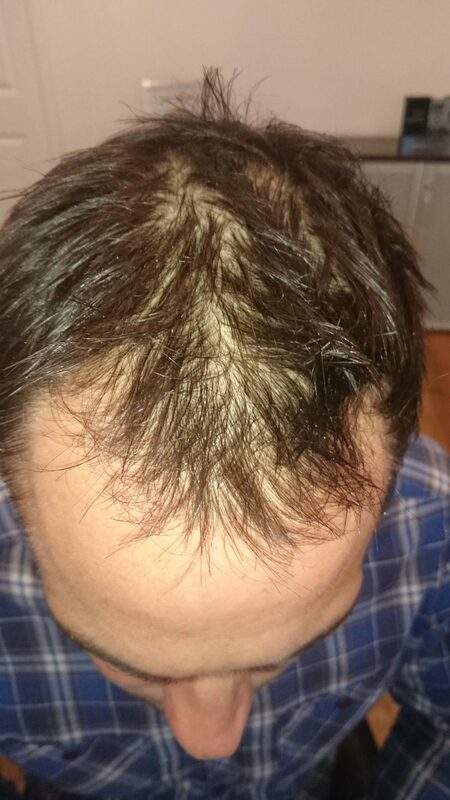 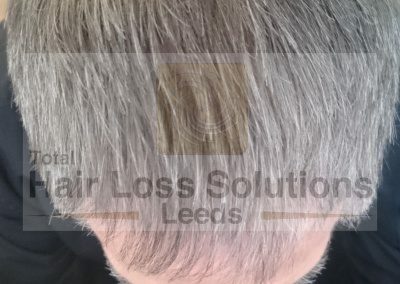 These are just a few examples from 100's of extremely happy clients who have had very successful Laser Therapy Treatment from Total Hair Loss Solutions . 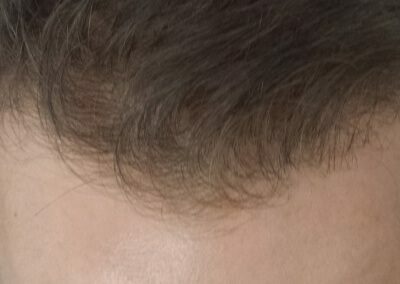 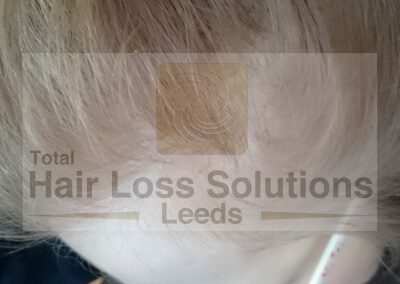 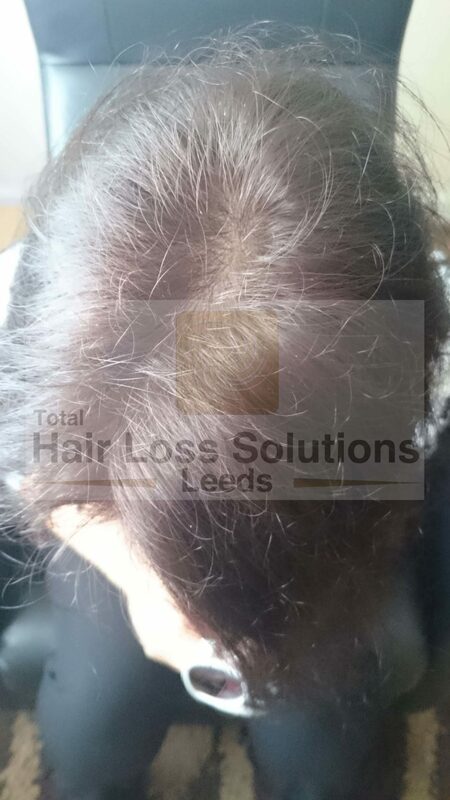 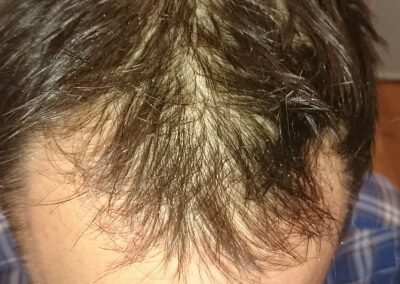 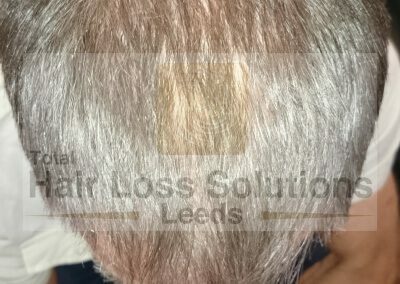 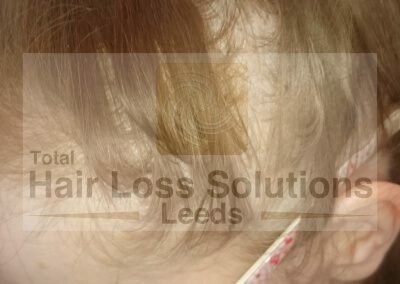 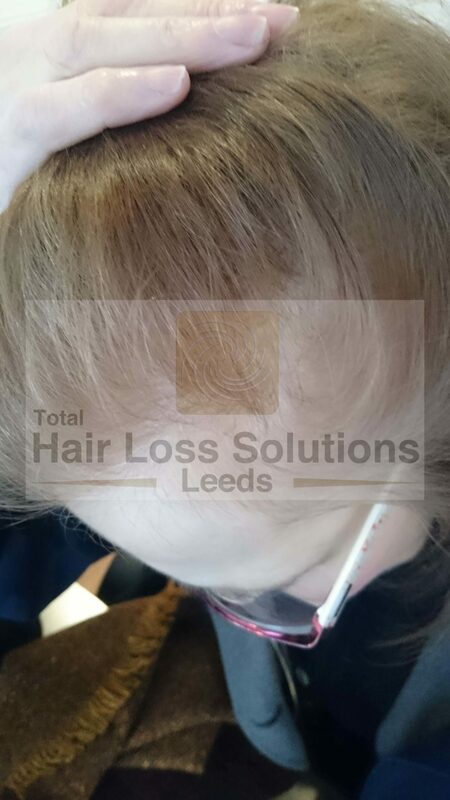 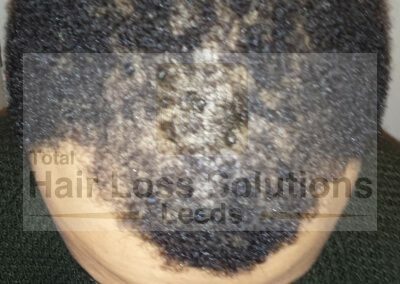 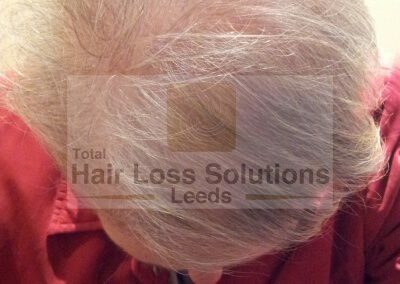 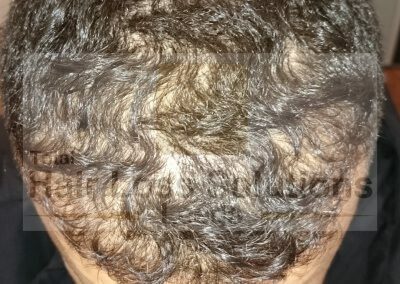 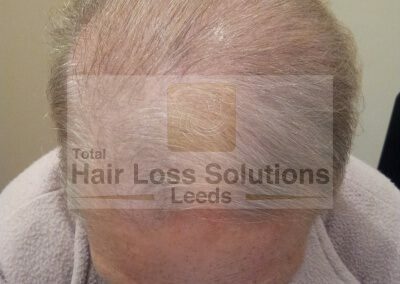 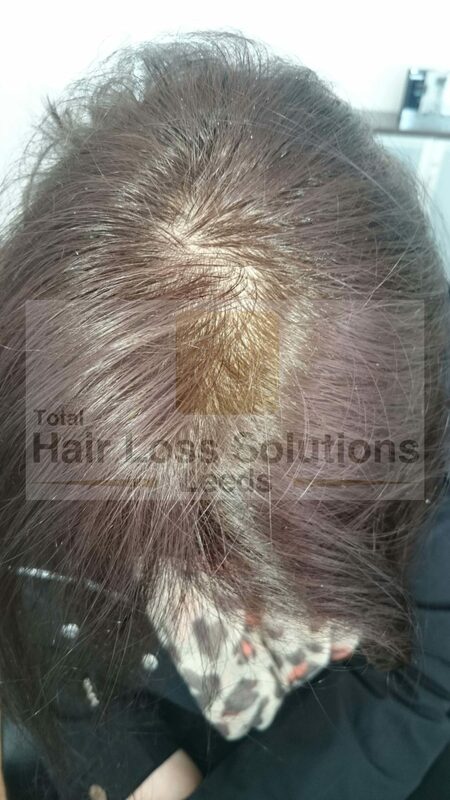 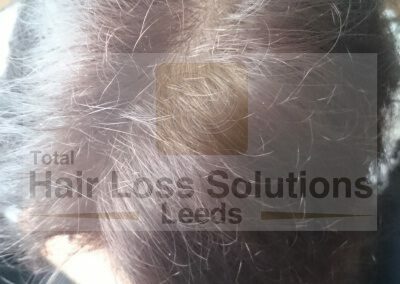 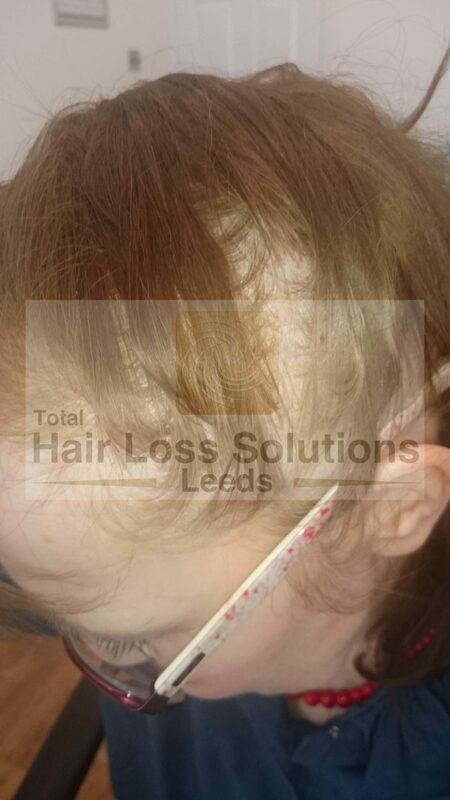 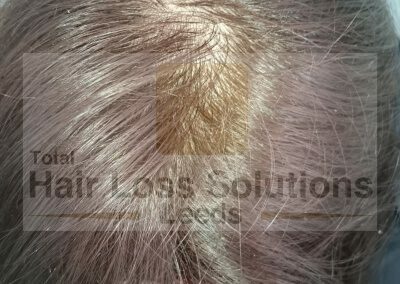 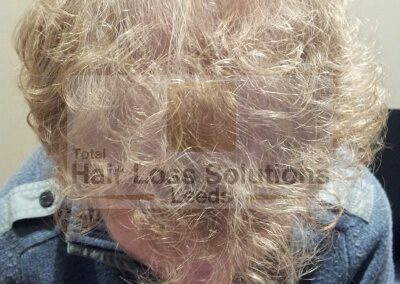 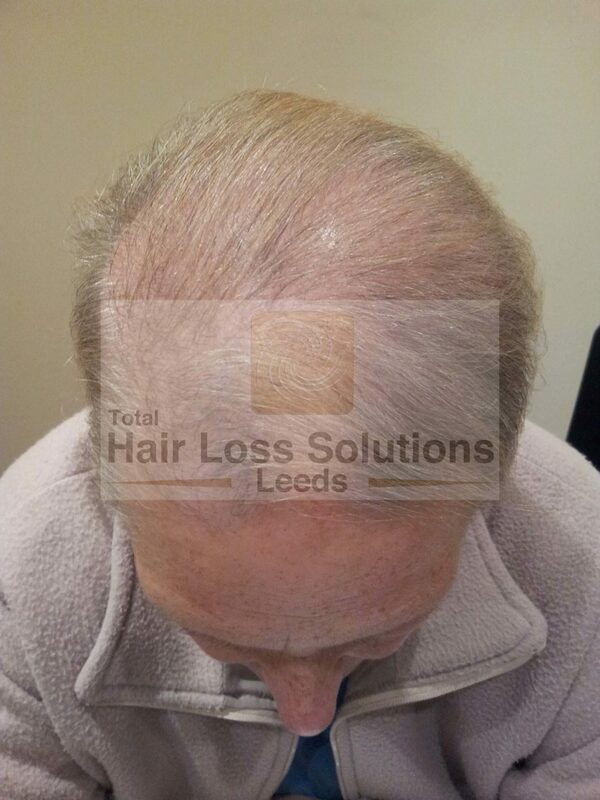 As Karen said to us, "I would wholeheartedly recommend this treatment to anyone who is concerned about thinning hair or even losing their hair. 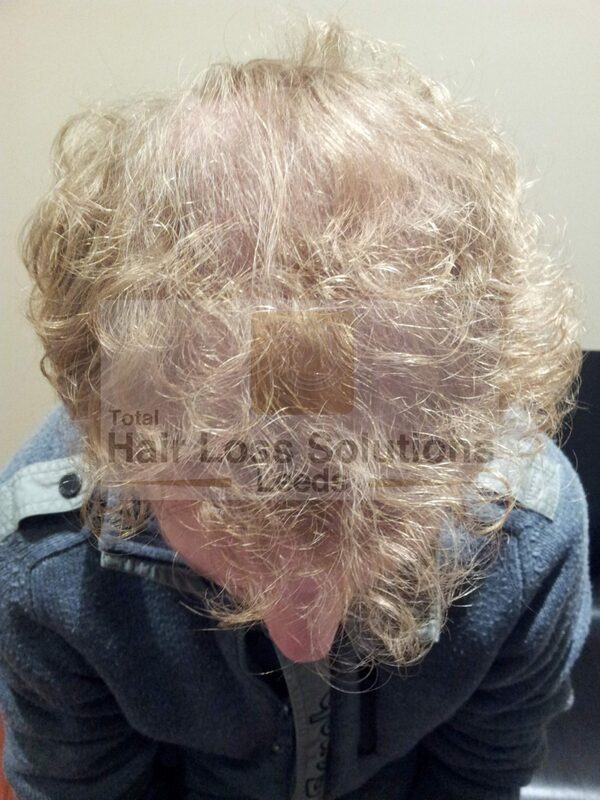 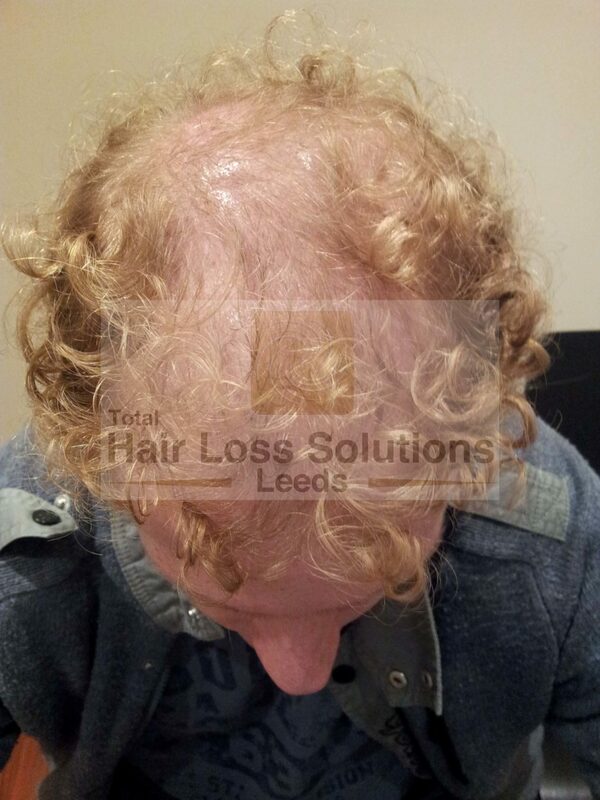 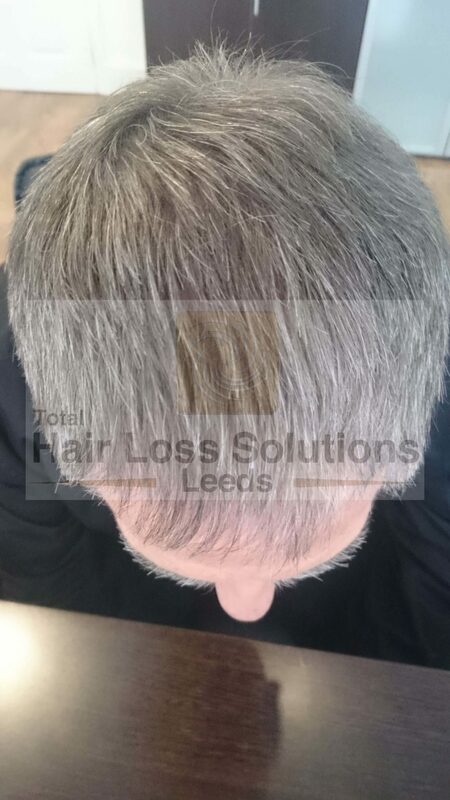 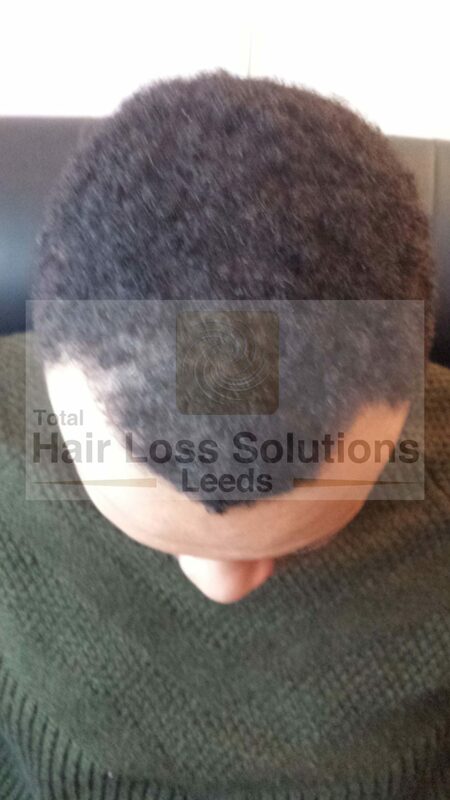 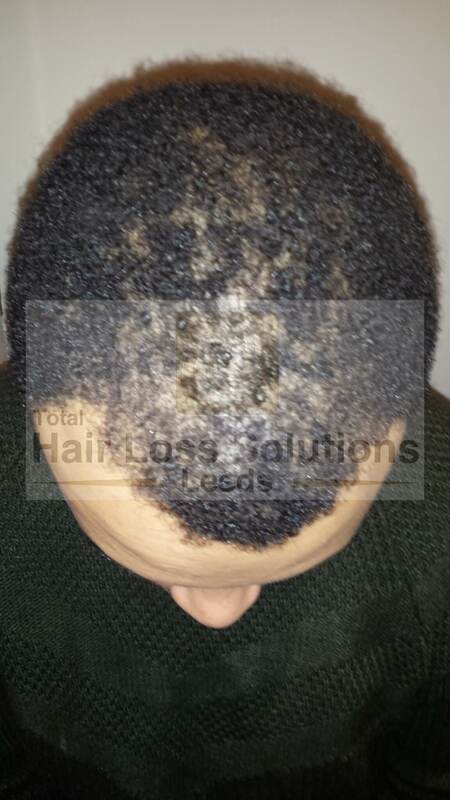 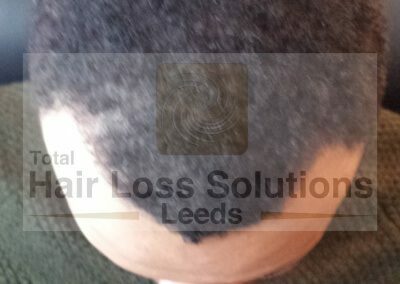 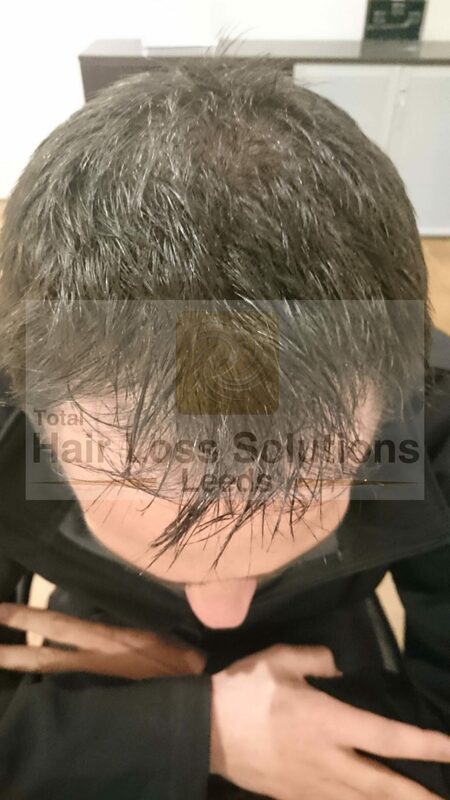 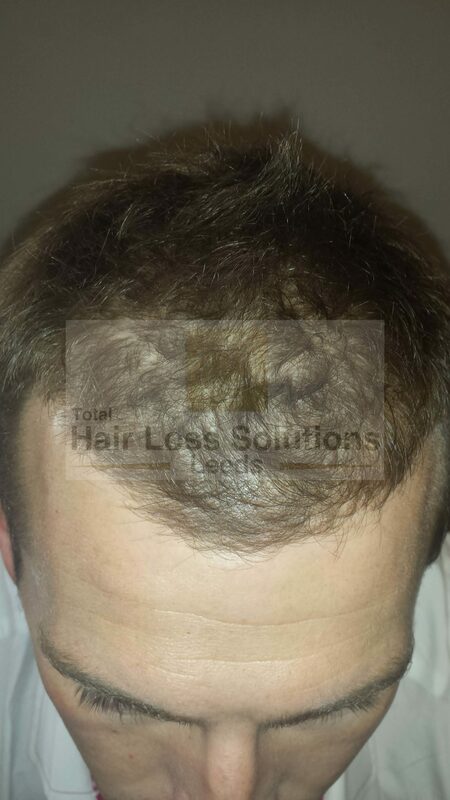 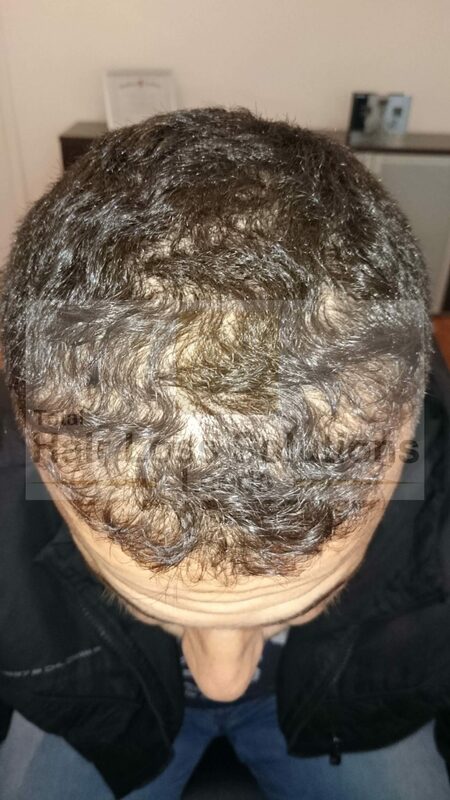 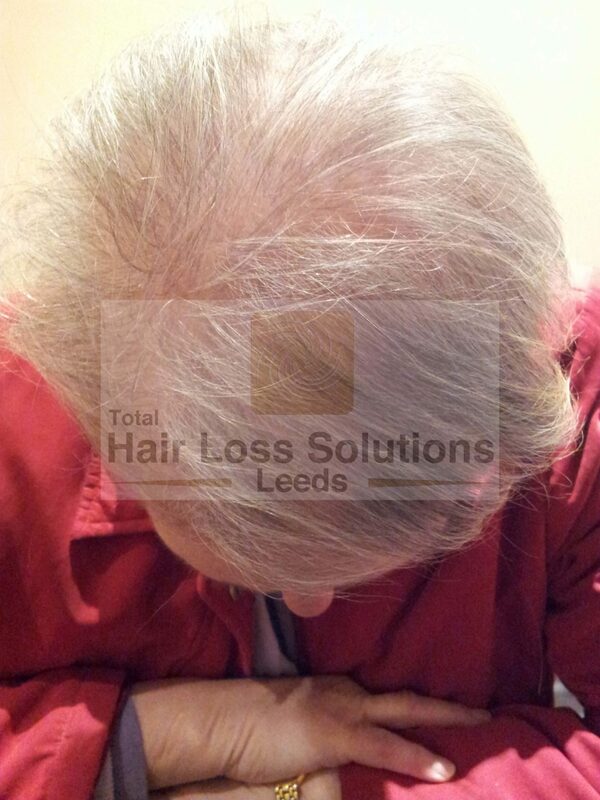 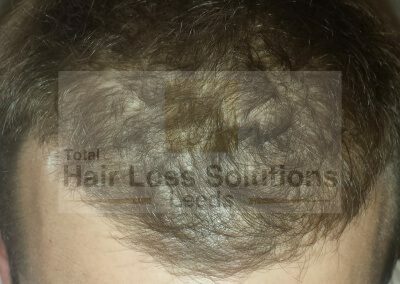 Simply wonderful treatment Total Hair Loss Solutions provide."